Hey guys! I am super stressed at the moment, I’ve got to somehow get my Geography coursework done by the 22nd of this month with only 2 proper lessons left, I have history coursework to do, some peer mentoring award written work, my French speaking exam to learn AND any homework which I get thrown at with too! So much stress! On the up side, on Thursday I got my exam results back where I got an A in History and a C in French, so I’m super happy that I can take the higher paper for French and have one less History exam to take in summer! I also went to see Lawson yesterday who were AMAZING! Although I am never queuing from 11:30 in the morning again, I was frozen!! Surely it’s about time we got some sun and Spring-like weather?! 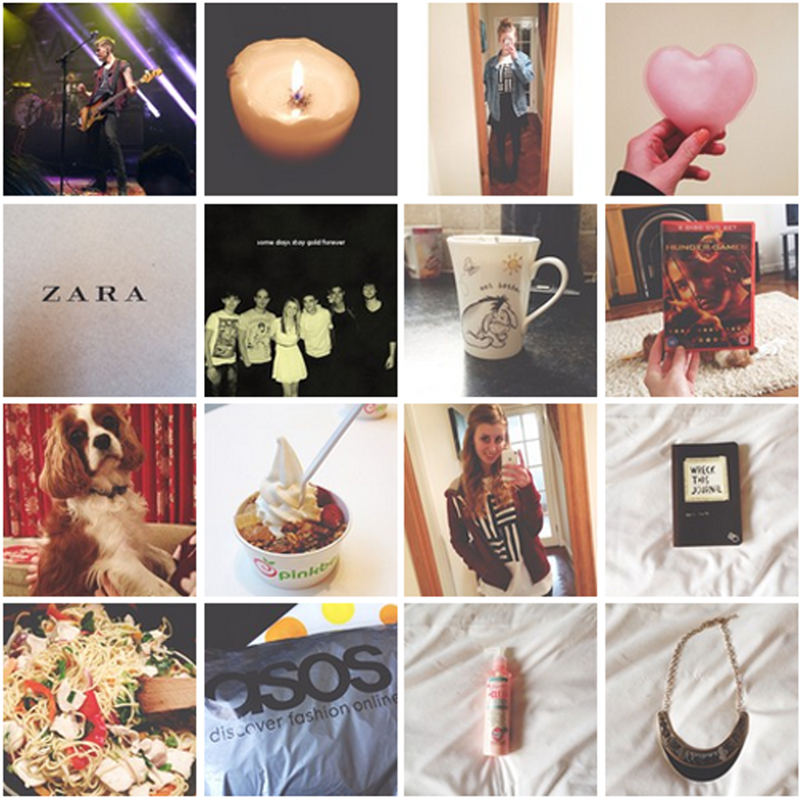 Anyway, here’s my instagram update..